Tuesday, Feb. 5th, 4-10 pm. 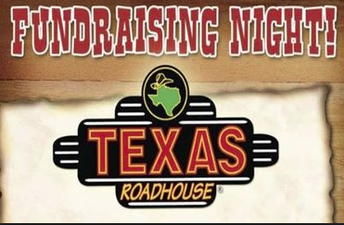 Help support HSI by going out for dinner! Make sure to mention that you are from HSI and 10% of all the proceeds will be given back to HSI! Kids 12 & under get FREE crafts, face painting, & ice cream sundae bar!